Dave Evanson, Senior domain broker at Sedo. 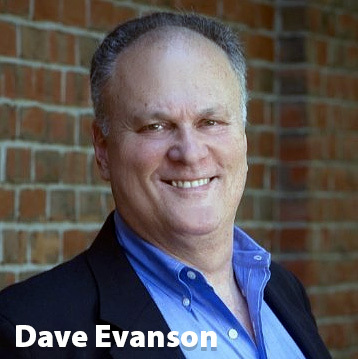 Domain broker, Dave Evanson, has been involved in numerous domain sales at Sedo. The ever-busy domain broker told us during MERGE! 2017 in Orlando, Florida, that the number of brokered sales that cannot be disclosed due to non-disclosure agreements, is immense.  Dave Evanson brokers some top tier domain names currently, exclusively at Sedo, and he revealed that list earlier today. These are some remarkable domain names, awaiting the right offer to arrive. Give Dave a buzz if you’re interested. Note: Sedo is a premium sponsor of DomainGang.com.  We share news and information about their products and services, which we also use. This, however, is not a paid post.